Support materials have always been important in the world of metal 3D printing to enable printing complex overhangs and intricate internal features. When it comes to Ultrasonic Additive Manufacturing (UAM), which is obviously the coolest of all the metal additive forms, many fillers have been tried. Some past examples are ice, rock candy, and even other metals. The key to a good support material for UAM is for it to be easy to add and remove from features without affecting the metal’s properties but still providing rock-solid support for welding. 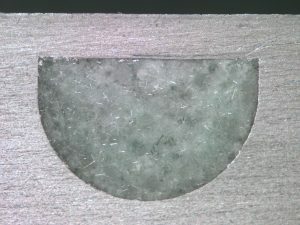 As we all know by now, Fabrisonic’s unique process uses solid-state welding which means NO MELTING. 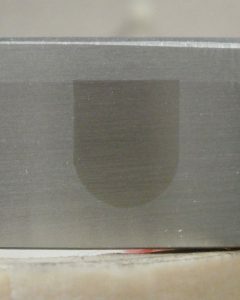 Solid-state welding enables a lot of cool aspects to UAM parts but puts special requirements on our support material. 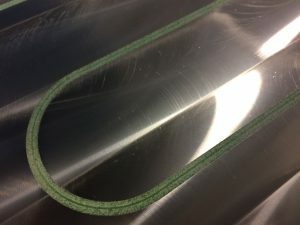 To refresh your memory, click the link to connect you to the infographic that helps explain this additive process. 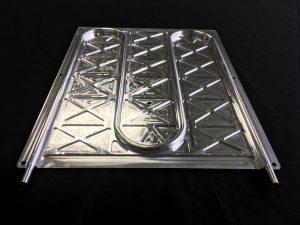 If you want to learn more about Fabrisonic’s 3D metal printing, check out www.fabrisonic.com or shoot us an email at info@fabrisonic.com.